Stores, even a daycare center once lined the streets, with a full view of town life and the entrance to the nearby shrine. Now hardly anything remains of that time. However, even today, in spring and autumn the locals hold festivals at Haguro Shrine and Tousen Shrine, which still retain their attire from the past. Our store is located in the middle of this place. It was opened in 1946, shortly after the war, and is now in its 3 generation of ownership. Explorer the many shrines, historic sites, and narrow streets, while imagining the Higashiyama Onsen village of the past. 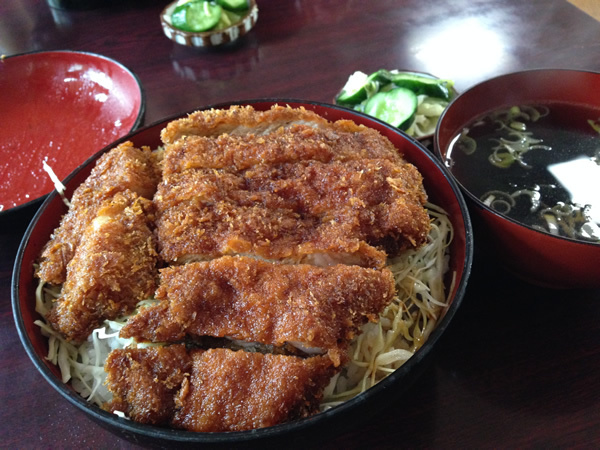 The popular sauce katsudon has a variety of options, including roast, pork fillet, chicken, and shrimp. 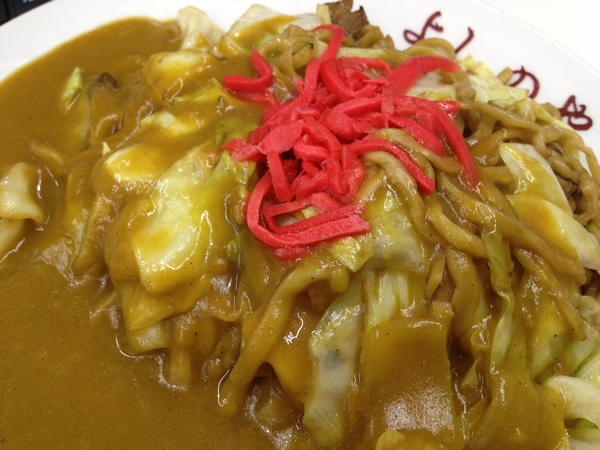 We want to offer food that will not only satisfy the locals, but will satisfy visitors as well. 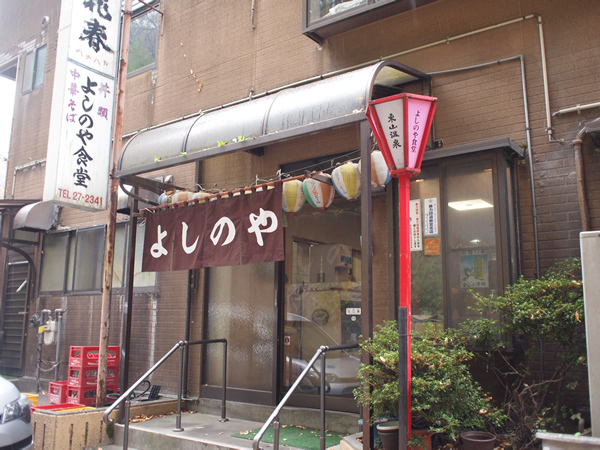 The cuisine of Aizu can be found to the north of the Aizu area, at Tsuru Itsutsu. The palatial estate was built on the foothills of Mt. Iide, in the late1890’s. Later, the main building was restored and moved to its current location. 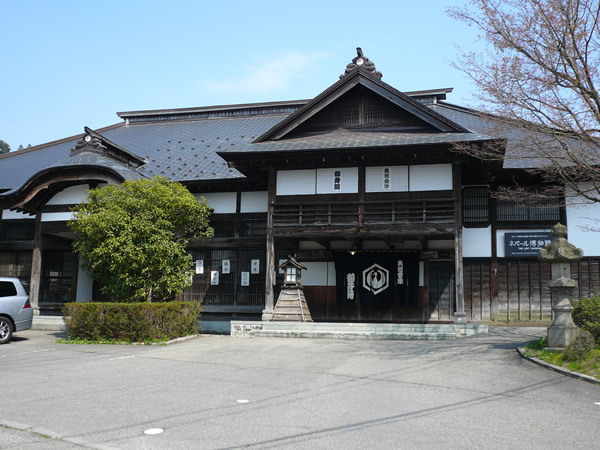 In this elegant building, you can sample the traditional dishes which have been eaten in the mountainous Aizu area since long ago. 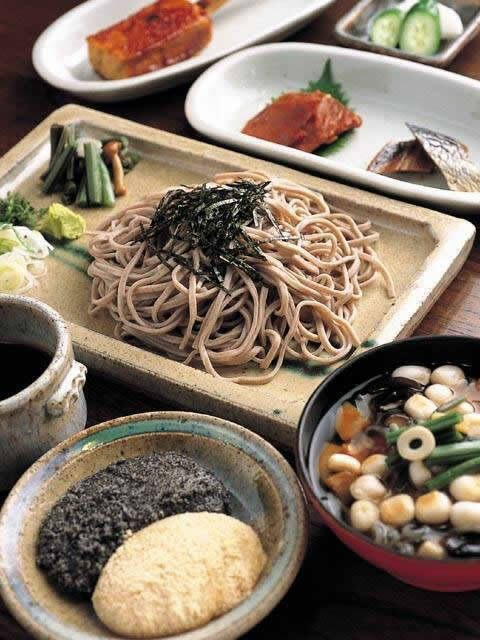 Enjoy the tastes of dried boiled cod, sansho peppered herring, the auspicious Kozoyu, soba, mochi, Kitakata ramen, and more. All of these are served in traditional Hongo servingware and Aizu lacquerware. 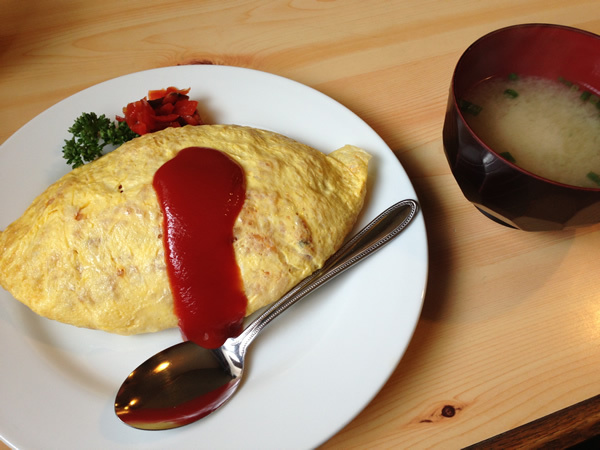 Enjoy the tastes and atmosphere of ancient Aizu to your hearts content. Enjoy the tastes and atmosphere of the rich landowners! 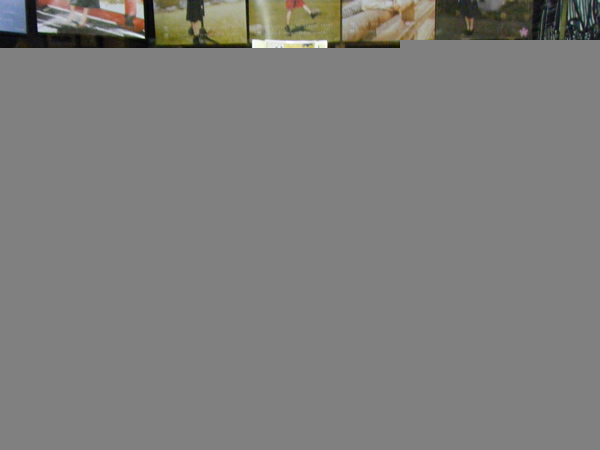 After you have enjoyed your meal, visit the second floor, and explore the exotic world of the “Nepal Museum”. 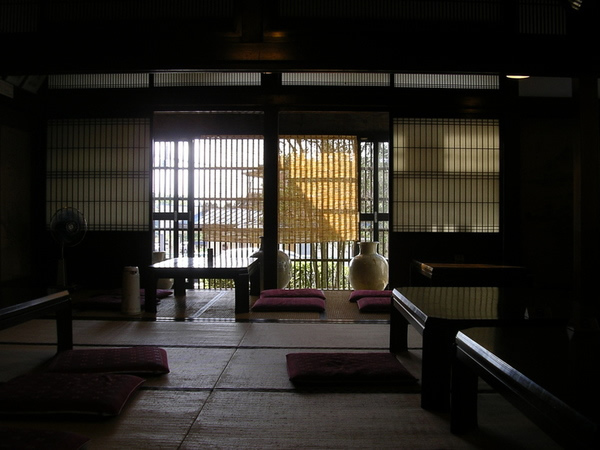 The banquet hall, which seats 30 guests and faces the Yugawa River, is available for events. 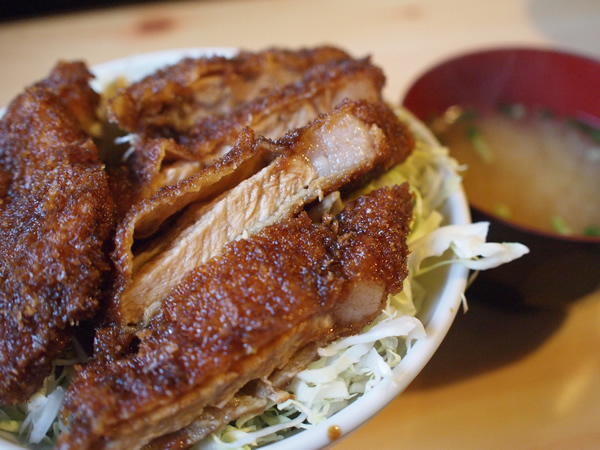 People from as far as Tokyo visit our restaurant to enjoy our famous sauce katsudon and pork chashu. 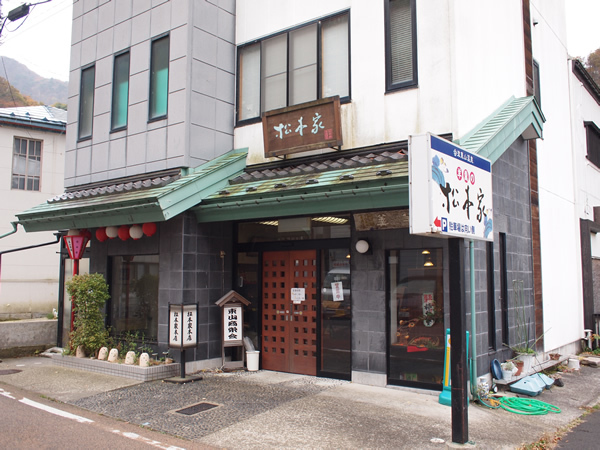 Located at the mouth of the Higashiyama Onsen Village, this long established liquor shop has existed since 1900, through 4 generations. We stock a variety of sake from Aizu brewers, including Suehiro, Hanaharu, Eisen, Miyaizumi, and Nagurayama. 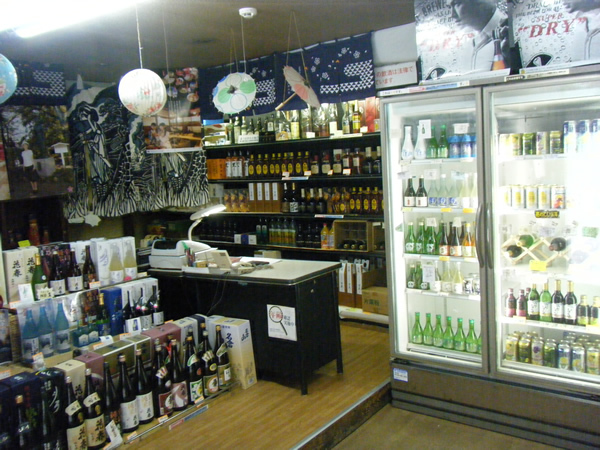 Though we primarily sell sake, we also have a variety of shochu as well. 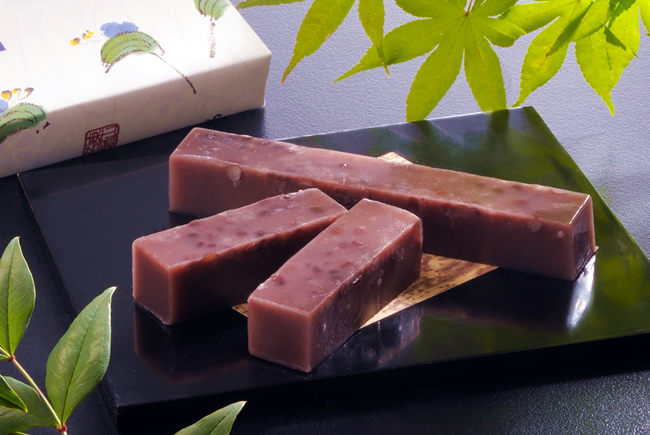 For guest of the Higashiyama Onsen ryokan and hotels, sake can be delivered/ received at the front desk of your hotel. Regional shipping is also available. 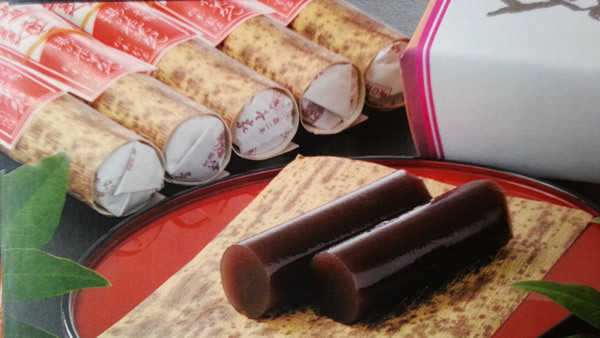 Founded in 1819, Matsumotoya is a long-established shop which sells a variety of Yokan (jelly made from red beans). 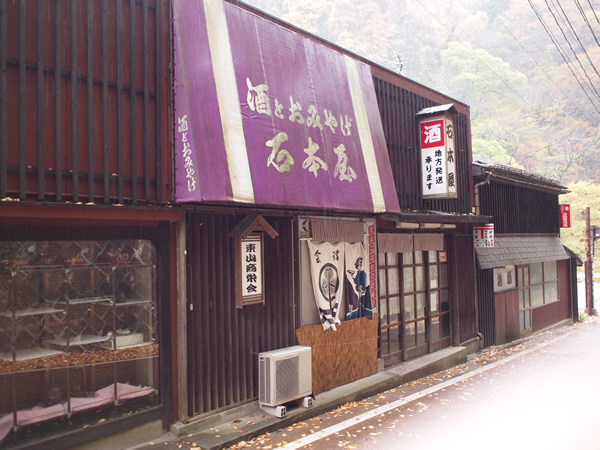 Surrounded by the Aizu basin, Matsumotoya is located in Higashiyama Onsen village, in Aizuwakamatsu City, Fukushima. This area, which was once a small hotspring village, was used by the people from the town and from the outer Higashiyama area to meet with charcoal makers. The second heir to the Matsumoto name, Motoi, began winning awards during the Taisho era; today, the Matsumoto family name is known all over the country, and has won a number of prizes throughout the Taisho, Showa, and Heisei Eras. 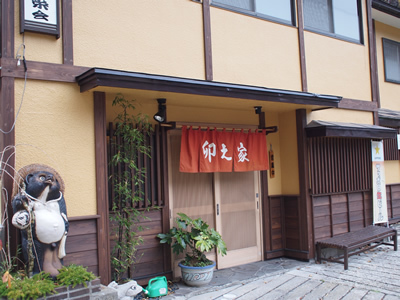 The store is a specialty of the Aizu Higashiyama Village, which is still loved by people today. Come enjoy some traditional entertainment! 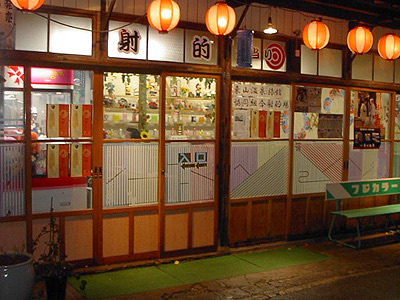 This retro shooting gallery is the perfect fit for Higashiyama Onsen Village. Using these realistic air rifles to shoot with perfect aim; if you hit the target you’ll win candy! Enjoy what it feels like to be a kid again.